Flora loves to keep her home cozy and full of perfect home décor. She grew up in the Coronation Meadows in Ireland where she loved seeing the beautiful flowers bloom, and she ate the orange pedals growing around her. 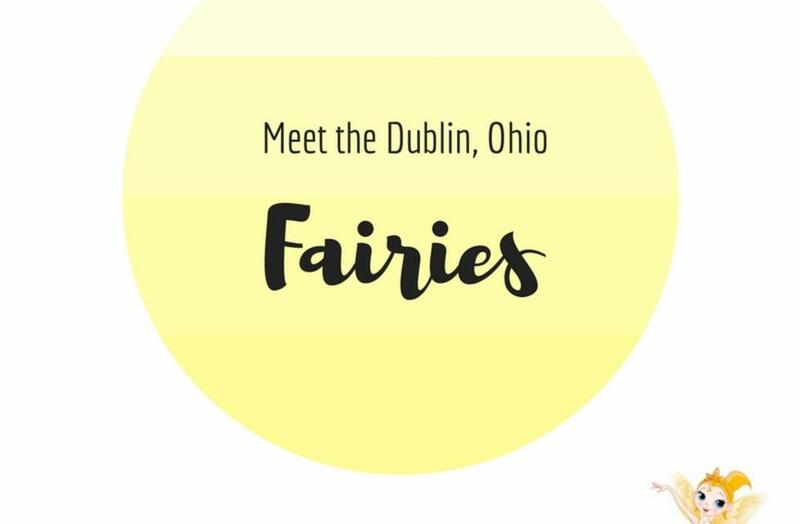 She decided to journey thousands of miles where she landed in the same neighborhood as her Fairy Friends in Historic Dublin. She loves to snuggle up with festive pillows while she daydreams of flying with the butterflies. 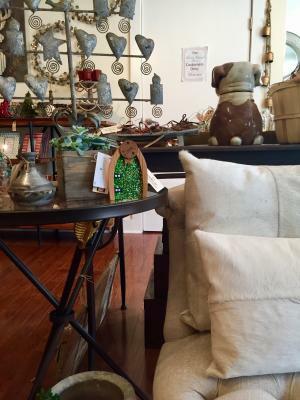 Fairy Flora flutters around her store watching guests pick out things to decorate their forever homes. Her favorite type of guest is the Fairy Finders who stop in, but like her Fairy Friends, she’s shy and stays inside during the day. Don’t let her absence fool, Fairy Flora is there watching and waving as you search for her hidden door. 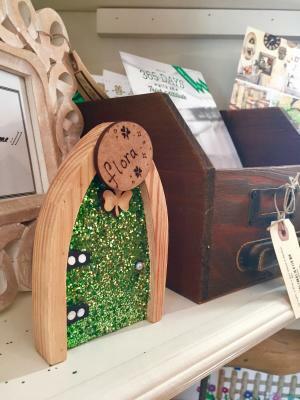 Become a Fairy Finder today by stopping into the Dublin Visitors & Information Center to pick-up your Trail Guide to complete the Irish Fairy Doors of Dublin Trail and receive a FREE t-shirt.